Actress Fann Wong needs no introduction. The multi-talented star has been a household name since she broke out in 1994, and remains a beloved actress til today. Here are some reasons why we think she’s Fann-tastic. Superstars need to keep up appearances, so their social media accounts are usually heavily edited and carefully curated to portray a seeming perfect and glamorous life. Not Fann’s. She keeps it real, with posts that are so sincere, heartfelt and casual, it feels like she’s just any regular person living a normal life. Sometimes there’d be a blurry photo of her goofing around with her son Zed and her husband Christopher Lee, other times it’ll be her, sans make up, with just a cap pulled over her head. There was even one of her in an IV drip after she got hospitalised! Of course, there are the usual sponsored posts and shots of her looking like a glam goddess at events. But we love how balanced and grounded Fann comes across. Zedzed, a term she affectionately calls him, features heavily on her Instagram, and they are heartwarming posts that show them doing ordinary things like swimming, watching TV, taking walks and having meals. 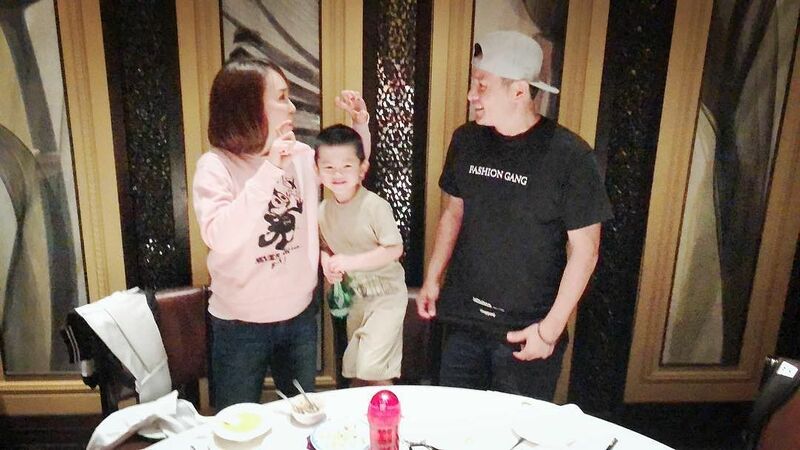 Fann also frequently talks about how her son has changed her. “I’m a person who is so afraid of the sun. If I am asked to take part in any activities that have to do with the sun, I’ll say no,” says Wong in an interview with Harper’s Bazaar Singapore. “But now, I will take my son to the Botanic Gardens for walks, go swimming… and I don’t mind getting tanned. He has made me more relaxed. We’ll stop and smell the roses; we take life at a much slower pace.” Sweet. What can we say, the two are a match made in heaven. The pair have been together for 17 years, and still look blissfully in love. They continue to call each other “baby” and “ai ai” (love love), and she often talks about how grateful she is that he is in her life and how supportive he has been. Of course, nothing comes easy. Case in point: Fann and Chris had to weather through some rough rumours recently. An article circulating online said she was leading a double life and had split from him. Fann later clarified in an interview that they are very much still together. Tsk. 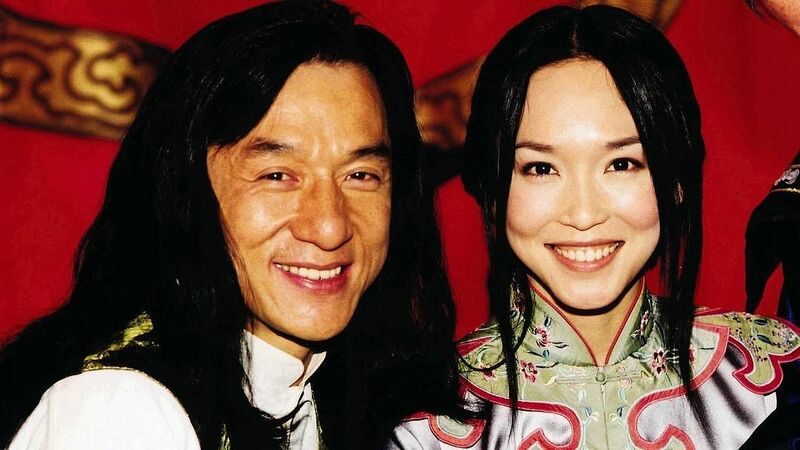 Playing Chan’s sister, she was tough as a cookie and got to show off her nifty martial arts skills. She even had memorable scenes and kissed Wilson where she slapped Chan. Uber cool. Although Fann’s TV and movie appearances have slowed down somewhat after Zed was born, she still tries to take on at least one production a year. Signed under Taiwan management agency Catwalk, her latest drama is Walk With Me (2019), a heartwarming Mediacorp Ch 8 drama where she plays a widow who struggles to rebuild her life after her husband suddenly passes away. Enter five young adults of different nationalities, who move into her flat as tenants. It’s no surprise that Fann has been the face of many brands. Known for her impeccable style and flawless beauty, she’s a household name and enjoys popularity beyond our shores too, from Malaysia to China. In fact, she won the Most Popular Asian Actress award at China’s HuaDing Awards in 2013. Previous endorsements include Bee Cheng Hiang, Xando, New Moon Abalone and Skinbiotics. 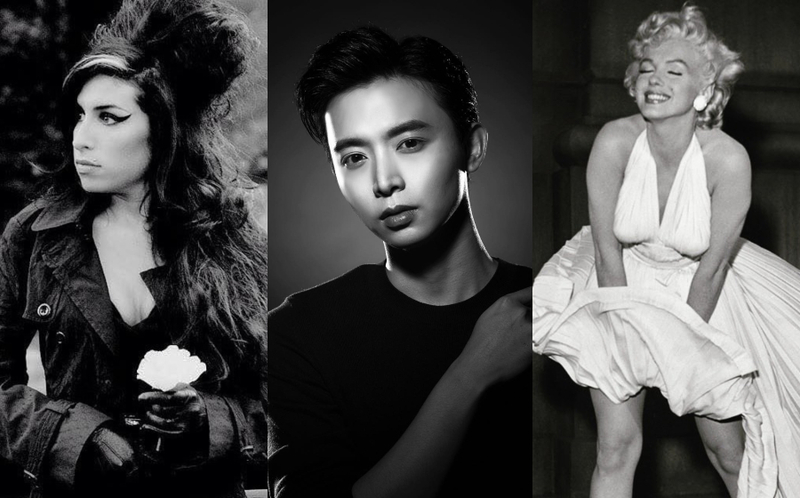 Now, Fann is the ambassador for Shiseido, Hardy Hardy, Marie France Bodyline and The Body Shop, to name a few. We’re so proud! 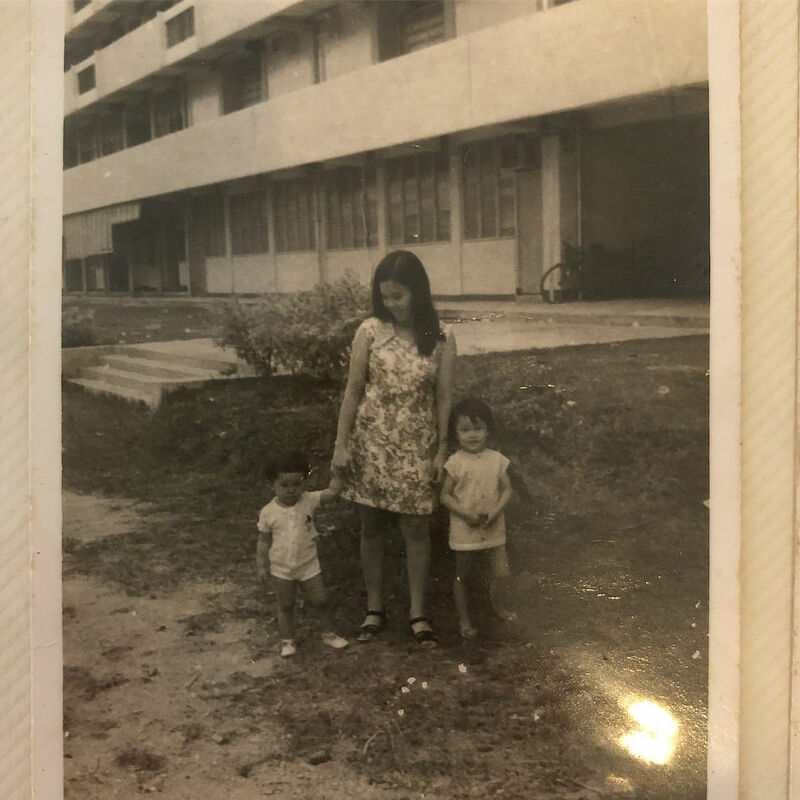 Fann posted this old snap of her holding the hand of her mother, while her sister stands nearby. How cute does Fann look in those shorts and that page boy hair cut? Reminiscing how she was just over a year old when this was taken, she shared how although the house in the photo is no longer around, the love within the family only grew stronger. The trio later recreated the picture (with appropriate clothes and all!) — we won’t say more, except that it’s super adorable. 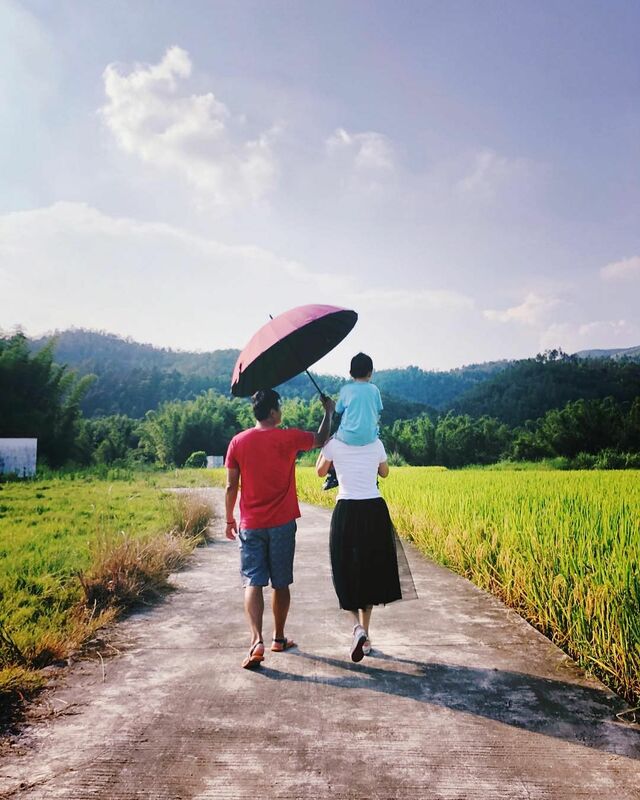 Last January (2018), Fann posted a heartwarming photo of her elderly father with a caption that brings tears to our eyes. 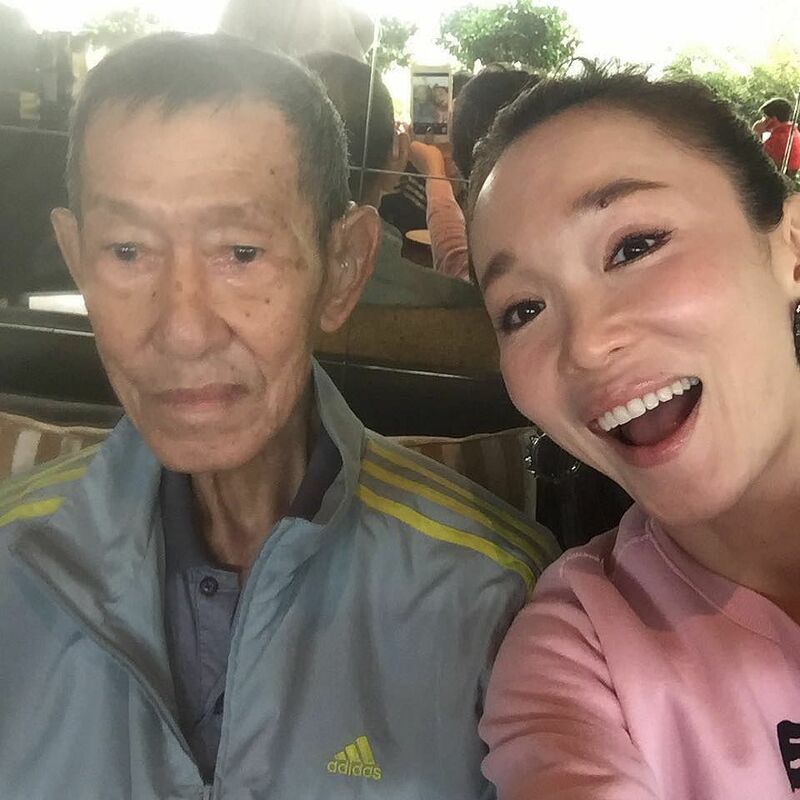 She wanted to take a photo with her father, but he told her he didn’t want to, as he’s old, in poor health, too skinny and doesn’t look good, she said in Mandarin. “But Daddy, you are a fighter and our inspiration. You’re so cool and handsome, how can you not know that?” she added. “In 2018, I hope that you will be in the pink of health. #handsomedaddy.” What a sweetheart.